The Charter School East Dulwich is housed in the middle of the vibrant communities of East Dulwich and South Camberwell. 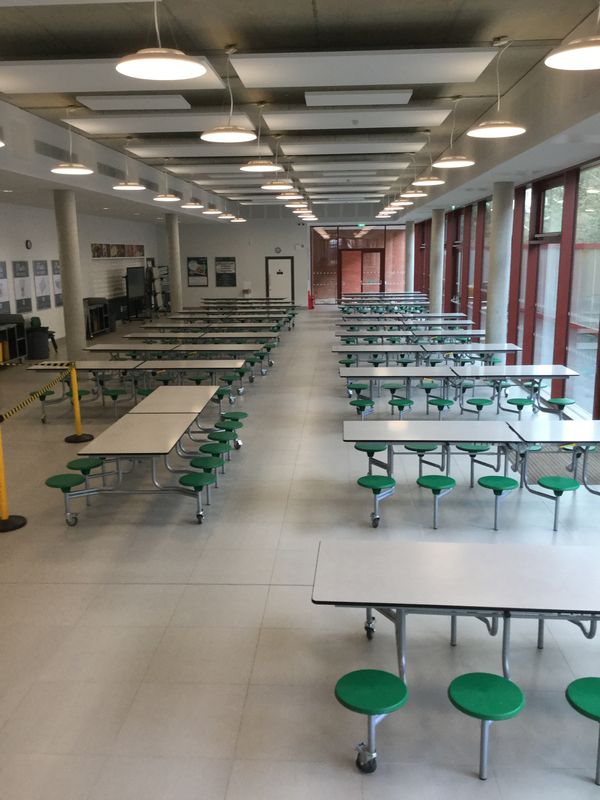 The school has a brand new sports hall, dining hall, and activity studio available for hire. Such wonderful space for hire in London is hard to come by, and The Charter School East Dulwich has some real treasures! 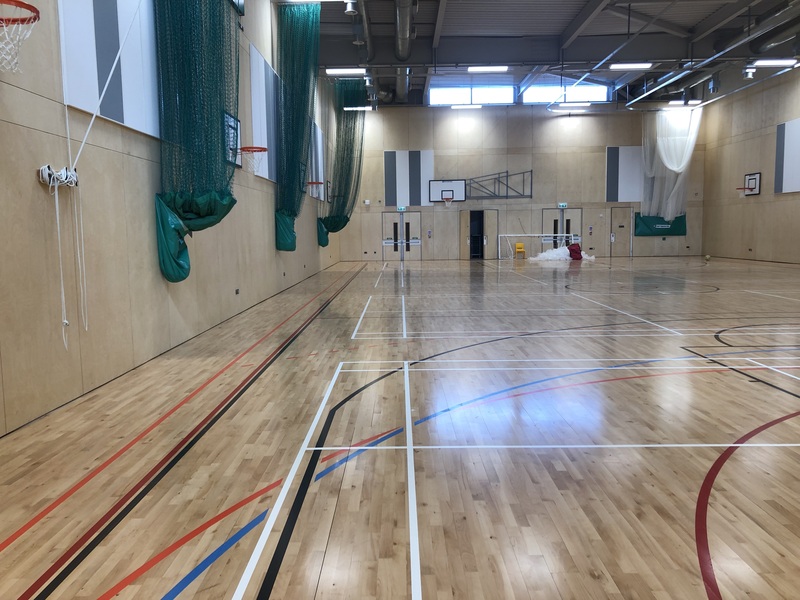 The sports hall has high ceilings and various sporting equipment, and can become a home for most sports clubs. The hall is approximately 600msq (3 badminton courts), and it also has male and female changing facilities. All prices are reflective of regular bookings during standard hours. Please enquire about pricing for all one off events, and any regular bookings during premium hours (8am to 10pm on bank holidays and other national holidays). If you are looking to book The Charter School East Dulwich, please plan in advance! We are unable to accept bookings or amendments less than 7 days in advance of your proposed start date. We love welcoming the local community into our schools, and want to keep our charges as low as possible. 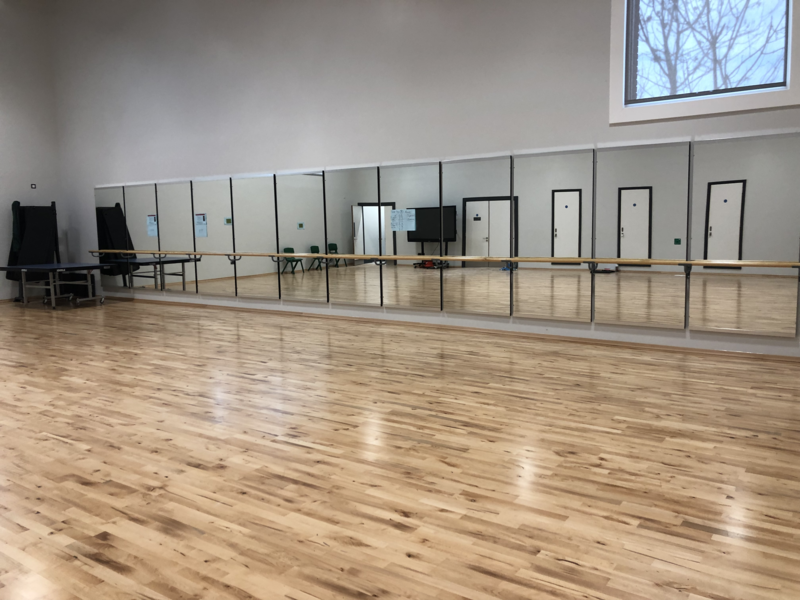 However, to make it worthwhile for our schools and to ensure that we can pay our fantastic Community Connectors a fair wage, we do have a £45 minimum spend per session for one-off bookings. Aside from this, all rates are per hour. Interested in booking a space, or simply want to find out more? Sign up today for the latest news and insights from School Space.